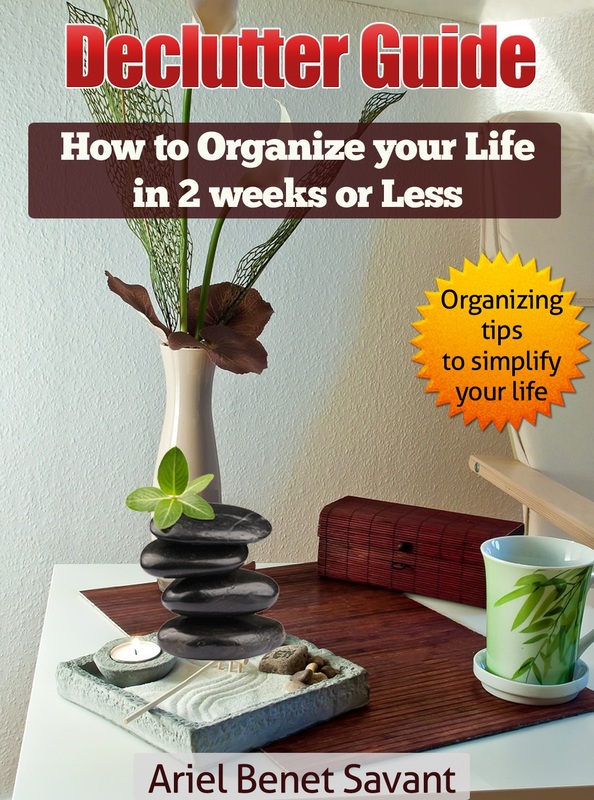 Sovereign Education Media Publishing Company, based in Chicago, Illinois has announced the release of the, “Declutter Guide: How to organize your life in 2 weeks or less- Organizing tips to simplify your life." This new release is riding the recent trends of the simplification and minimalist movement; utilizes systematic strategies on how to organize and manage life. The author states, "It can be challenging to let go of things that are sentimental and personal." The guide lays out a step by step plan that can quickly help anyone on the right path to having a clean, organized, clutter-free home. There has been a lot of research indicating that excess clutter negatively affects relationships, can cause a home to become unlivable, and can make a person feel tired and fatigued. People who find themselves in this situation and who are looking for possible solutions are encouraged to visit http://www.arielbenetsavant.com. Researchers have scientifically proved that having an excess of clutter in the environment that does not serve a specific purpose, can interfere with the way the brain filters and manages information. When the brain is overloaded, the end result can be feelings of disorientation, chaos, and confusion in many individuals. Doing too many things at once can prevent many from problem solving or deductive reasoning. When this happens, it becomes difficult to handle situations that may arise causing individuals to rely on previous instincts or previous experiences to get through. When creativity becomes inhibited it becomes increasingly more difficult for individualized expression. More information about possible solutions can be seen at https://www.youtube.com/watch?v=P9yuxzhAAOQ. Stacey Towson, the company spokesperson discusses that some people’s homes are so full of junk and clutter that they are too embarrassed to invite friends over. In the United States consumers buy 40% of the world’s toys, yet we only bear 3% of the world’s children. Research has shown that in many homes parents spend a lot of discretionary money on children’s toys. These toys take up a lot of space in the home not just the child’s room. Scientists have discovered that the roots of this are parents who feel guilty about not spending more time with their children. These feelings of guilt add to the depression and the cycle of anxiety. Having a lack of personal boundaries also fall into this category. Clutter overstimulates our senses causing distractions and too much time spent on things that are unnecessary or unimportant. It can make it more difficult to relax, both physically and mentally because the clutter becomes a constant reminder about the many tasks that must be completed, which can prevent many individuals from doing things they enjoy. Stacey reminds the reader that the process of decluttering is a journey and this is the initial step. The book is divided into 4 sections and the process of decluttering can take 2 weeks or less. The book has an entire section devoted to taking control of finances and how to pay down debt strategically. Paying down debt and conquering digital clutter could potentially help many to spend more time in doing things they truly enjoy. Overall this book could be considered a life enhancer due to its comprehensive range of topics, not just a book on organizing and simplicity. The release of the book could be beneficial for the upcoming Holiday season, when most homes' clutter will multiply as more and more parents purchase toys for children, and many consumers often receive gifts that they simply never use. More about the book, and the author, can be seen at http://amzn.to/21bd9FW whereby it is already receiving positive reviews. 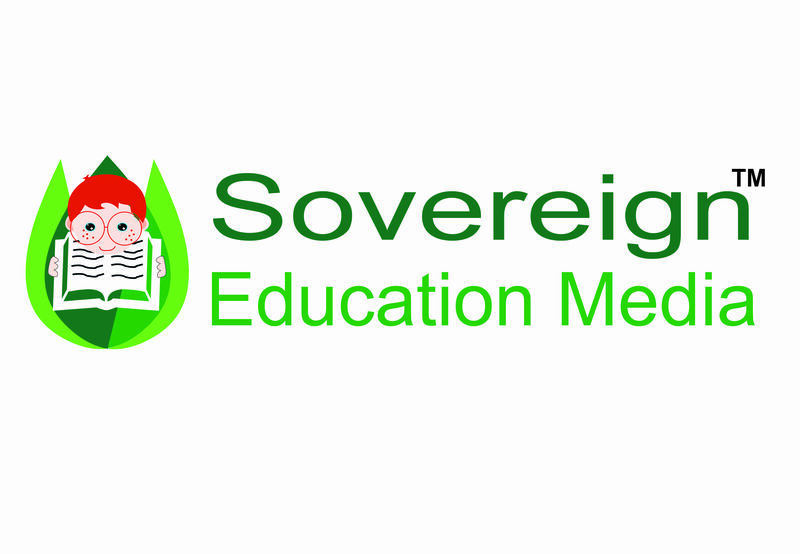 Sovereign Education Media is a small publishing company committed to bringing together talented authors and dedicated team members to set the standard of excellence for today's diverse readership.